Park. 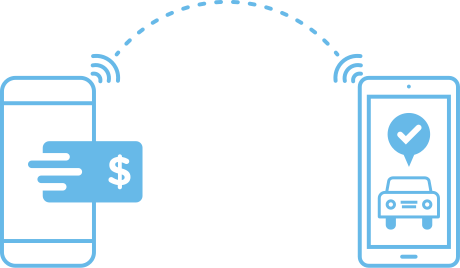 Pay. Be on your way with ParkAlbany. 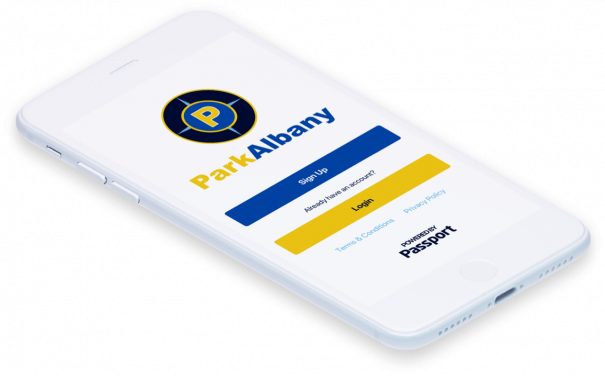 Pay for parking with the ParkAlbany mobile app! 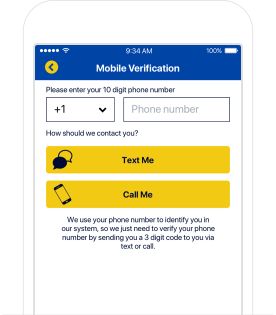 Easily sign up and begin using the ParkAlbany app in just a few minutes. Can’t remember when you parked? 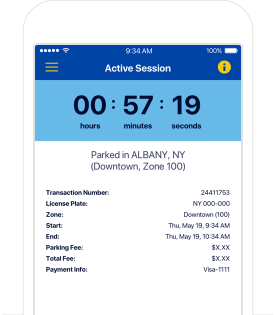 ParkAlbany lets you know when your parking session is about to expire. 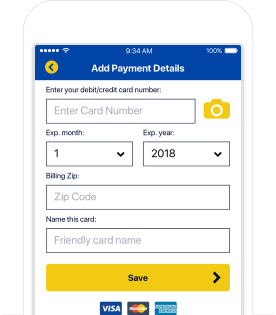 Where can I use ParkAlbany? 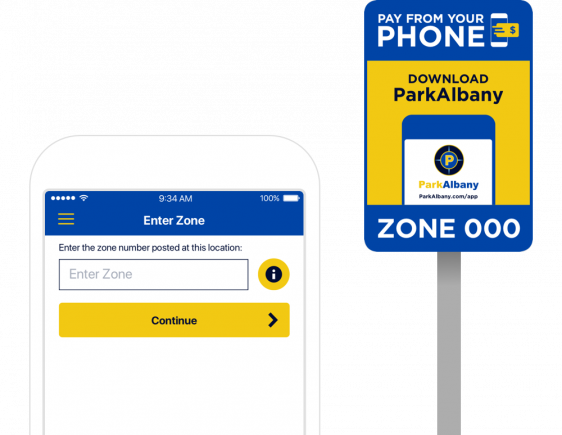 The ParkAlbany app is available in any location where the official signs and decals are posted.